You might recall almost two years ago when AT&T started working on a sponsored data program. The idea was companies could pay AT&T to exempt certain services from your data cap. 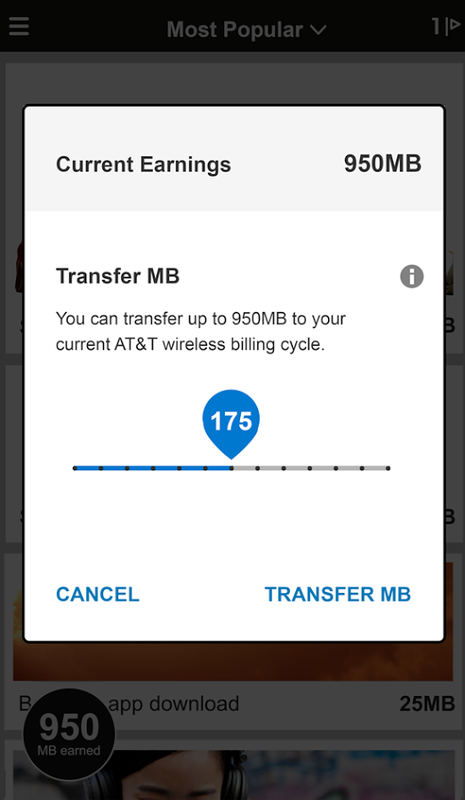 AT&T has now rolled out a different take on sponsored data as an app called Data Perks. 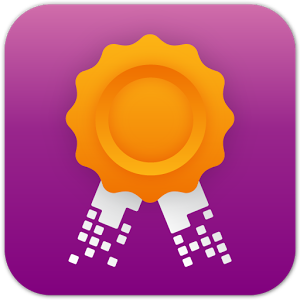 By completing offers, you earn teeny tiny buckets of data that can be applied to your monthly plan. If you sign up now, you get a whopping 25MB of data to start. Twenty-five whole megabytes! The app will present you with offers that range from filling out a survey, to watching an ad, to buying something at a particular retailer. You'll see how many steps each offer requires and about how long it will take to have the transaction approved. This isn't necessarily a bad idea as the data you earn can be used for anything rather than one service or another, and you're stuck on a capped plan anyway. The main problem is that it looks like you're not getting very much data in this deal. Most of the offers are 25 or 50MB, and the larger ones require you to buy or subscribe to something. All the data you earn can be saved up in the app (maximum 1000MB), then loaded into your account when you want. However, this data will expire at the end of your billing cycle. It might save you some overages with strategic use, though.